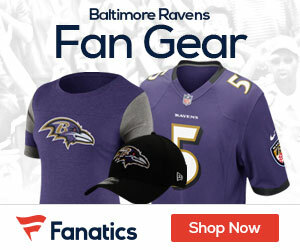 Ozzie Newsome announced last February that he would be stepping down from his position as the general manager of the Ravens after the 2018 season and he made good on that promise, officially turning over the reins to protege Eric DeCosta on January 10. But Newsome is not gone for good according to Charean Williams of Pro Football Talk.com. DeCosta compared his relationship with Newsome to that of Michael and Vito Corleone in The Godfather, a movie DeCosta said he’s seen more than 250 times. The Ravens are obstensibly DeCosta’s team now after serving as the assistant GM since 2012 but it sounds like he plans on making very few moves without consulting with Newsome first. 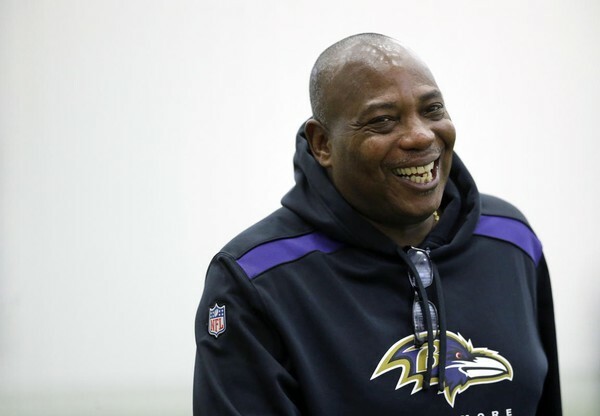 “Who better to help me make decisions and to navigate them than Ozzie Newsome?” DeCosta said. Considering that Newsome has led the Ravens to two Super Bowls since joining the organization in 1996, DeCosta may be on to something.